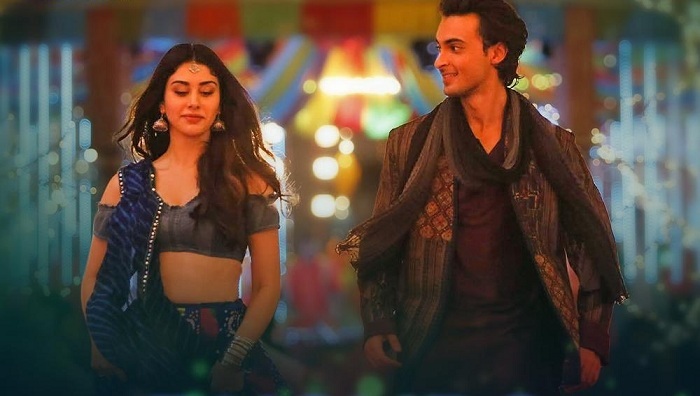 Here we present Bollywood movie 'Loveyatri' official song video "Dholida" featuring Aayush Sharma and Warina Hussain. Dholida song is sung by Udit Narayan, Neha Kakkar, Palak Muchchal & Raja Hassan. Music is composed by Tanishk Bagchi and the lyrics are penned by Shabbir Ahmed. Loveyatri is an upcoming Bollywood movie produced by Salman Khan and directed by Abhiraj Minawala. Film releases 5th October, 2018.